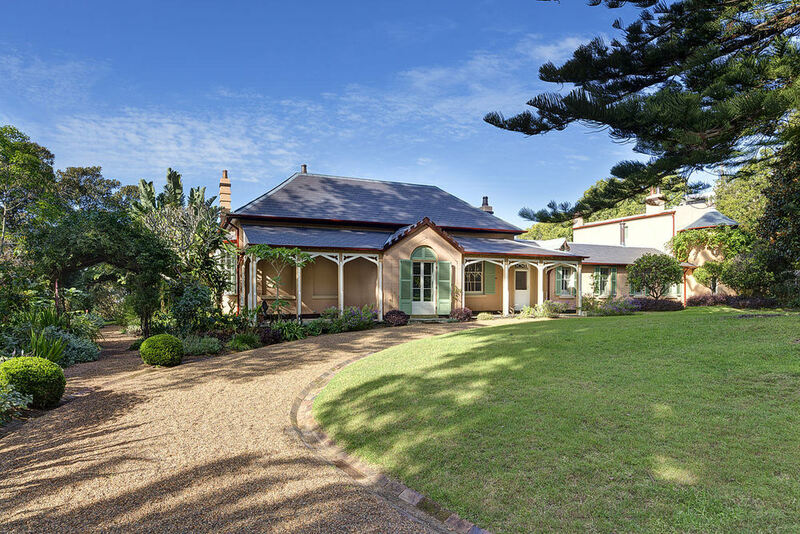 Built in 1845, Bronte House is one of the oldest houses in the Eastern Suburbs of Sydney, a great example of architecture in the picturesque style. Fabulous gardens created by Leo Schofield. Photographed for Waverly Council which is leasing the property.